The Orange Farmers Market is held on the second Saturday of every month – 8.30am to midday. 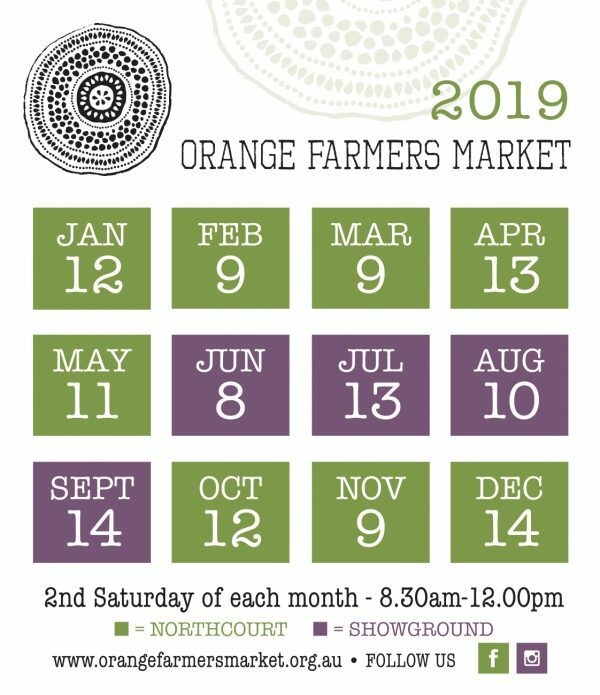 Proudly supporting producers only from the Central West region, Orange Farmers Market was established in 2002 with a focus on providing fresh, truly local consumable goods to the community of residents and visitors. More than 60 stallholders arrive each month with freshly picked, grown and handcrafted produce for you to enjoy. 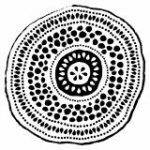 The great thing is, for just a gold coin donation to Rotary Daybreak, you can meet the maker, learn more about your food and even pick up some tips on cooking, storage and the various ways to use the product. Click on either of the map markers for more details.